Happy Puzzle is an Easy and Fun Puzzle game that will definitely get you addicted!! you are coming for a rescue mission!! 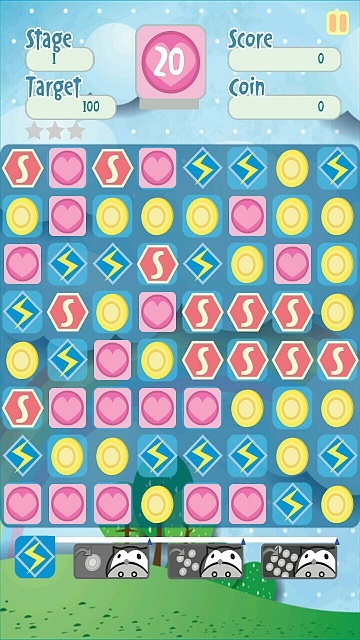 Simple as clicking on the Matched blocks to clear them! Easy to Play! Hard to Master! Beat your friends in Score on Google+ and Facebook Leaderboards! 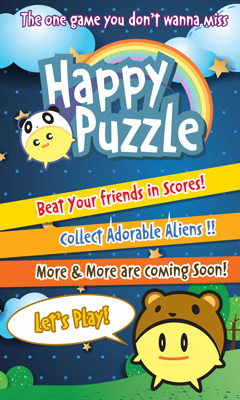 Collect Cute ALIENS on the way to your highest score! 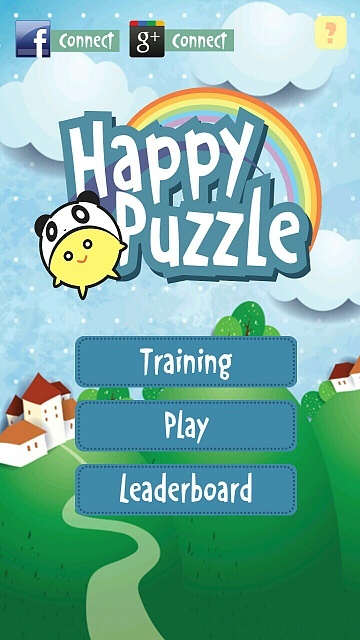 More game plays are coming, Stay tune with us!